Set on the High Line Room of the Standard Hotel, Erin Fetherston's Erin collection looked absolutely stunning against the sunlight. As one of my personal favorite designers, I loved everything from this collection -- the vibrant colors, the ombre looks, and the girly aspect of each design. You can see more photos on my Facebook page. 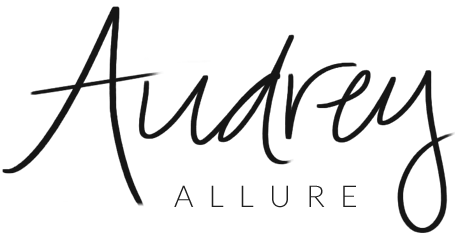 Follow me @audreyallure on Twitter & Instagram for more instant updates! More NYFW posts to come -- get ready for some double posts! Such a gorgeous collection. I love all the pretty dresses. Love love love the bright ombre dresses, they're too perfect. 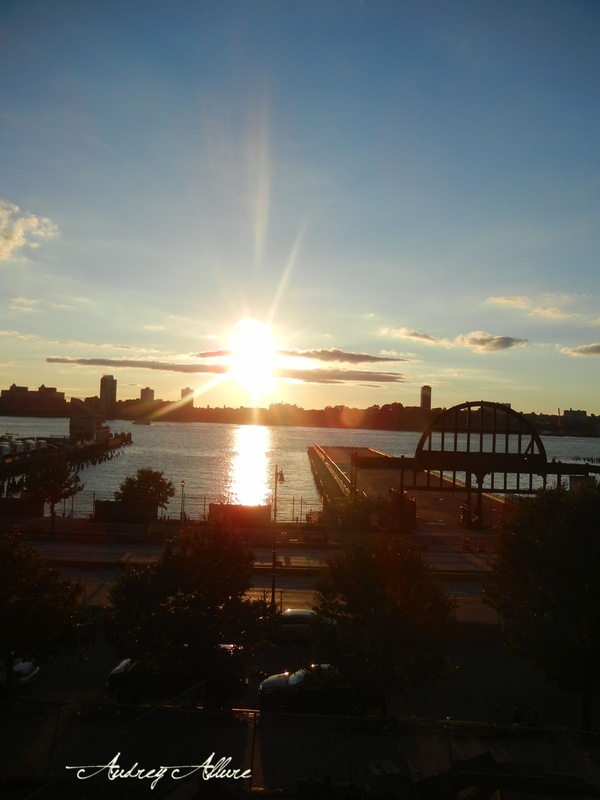 And I like the aspect of having the event outside during the sunset; it's romantic and gives off that spring/summer feel. looks like such a great experience! i would love if you came and checked out my blog...i am having a kate spade bangle giveaway...i think you would enjoy it! Looks like it was a lovely party!